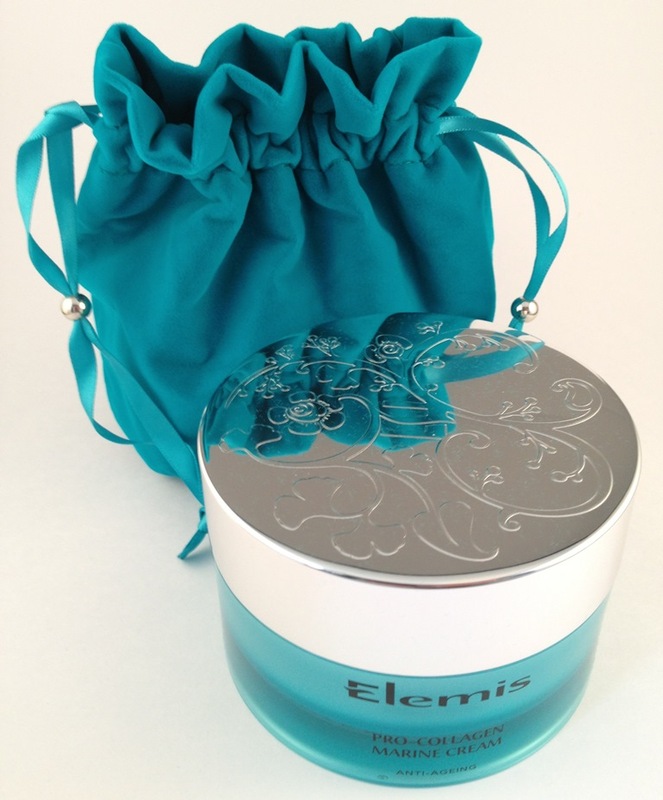 To celebrate 10 years of Pro-Collagen Marine Cream, Elemis have created this gorgeous marine-blue anniversary jar with an embossed silver lid (depicting the hero ingredients of the cream). 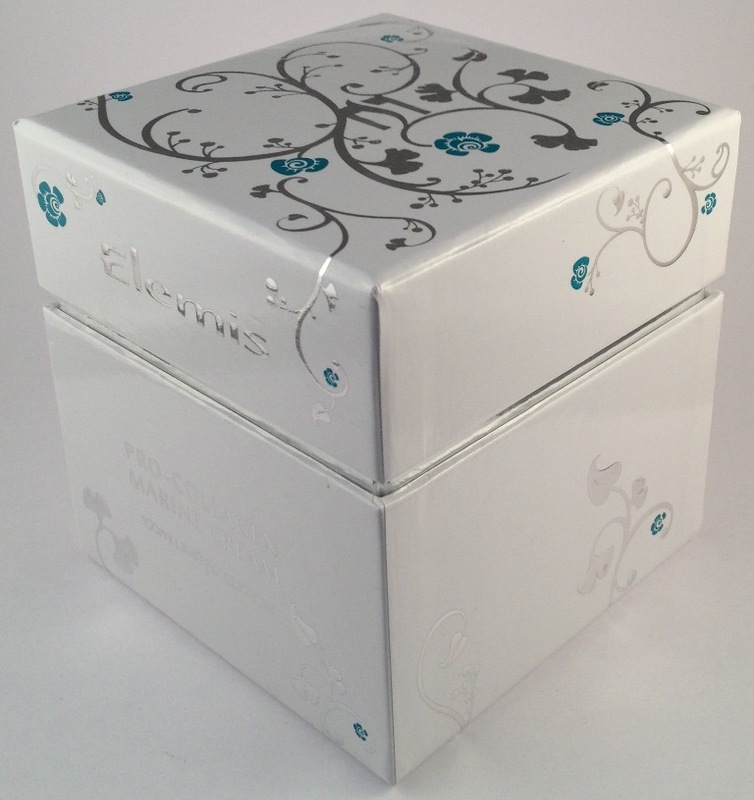 Contained in a soft velvet pouch and a prettily printed outer box to keep it all safe. Pro-Collagen Marine Cream facial moisturiser is a firm favourite of mine, despite me trying many products over the years and even more since I started blogging, it has remained on my Beauty Essentials list. 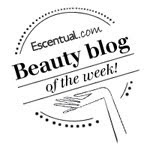 Pro Collagen Marine Cream has won 21 beauty awards, comes in a light gel-cream texture and smells amazing. An impressive product where the results are visible. 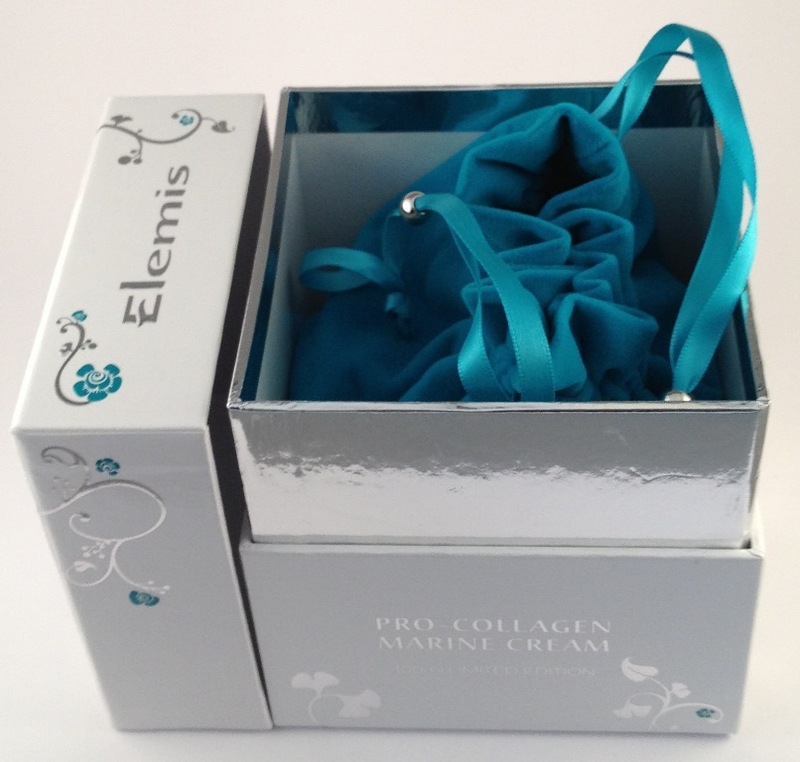 Elemis Pro-Collagen Marine Cream 10th Anniversary special edition celebratory jar costs £99 for 100ml and is available from April 1st 2013.